Now’s your chance to see what changes we’ve made to the most critically acclaimed MMO of 2012! 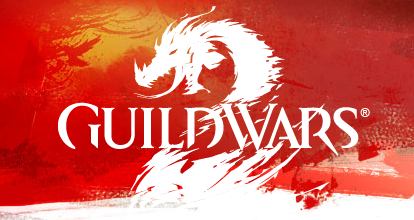 From April 19-21, 2013 we’re hosting another huge Guild Wars 2 free trial weekend. If you played in our previous free trial weekend in November 2012, you’re invited too! Your former free trial account will be active for the April 19-21 event—to prepare, just update your game client by double-clicking the Guild Wars 2 icon on your desktop, or go to account.guildwars2.com/login and sign in to download and install the game again!